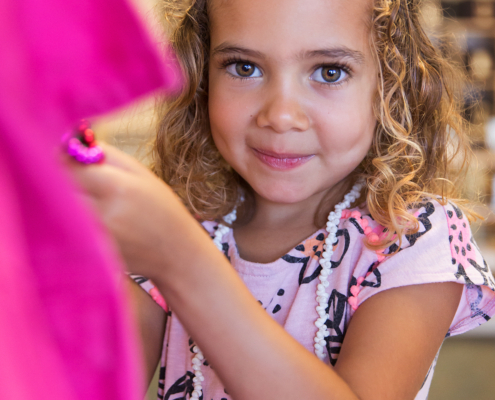 Established in 2007, Marbella Montessori is a beautiful and nurturing school for children ages two through Kindergarten. We are located in the Marbella Plaza in San Juan Capistrano on one acre of land that provides a wonderful space for outdoor play and the observation of nature. Marbella offers a 12 month program. We invite you to view our website and tour our unique campus to observe for yourself the special qualities of our school. Maria Montessori once said, “Education is an aide of life and should be the source of joy.” We embrace this belief. 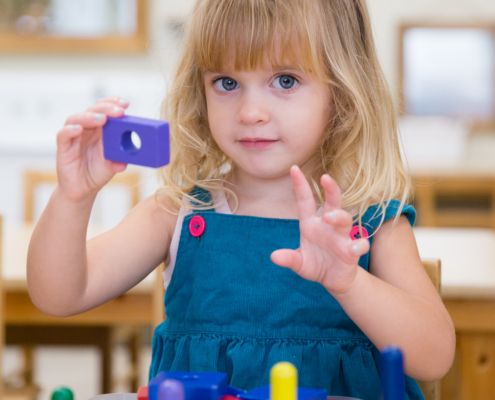 Our staff is dedicated to providing a traditional Montessori education that supports the young child’s social, emotional, intellectual, and academic growth.